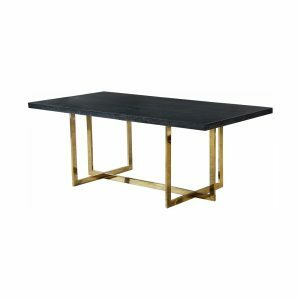 Tags: dining table, Gold, conference table, Black. 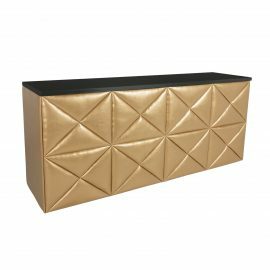 Give event guests a stylish spot to relax and unwind with the Elle Dining Table. 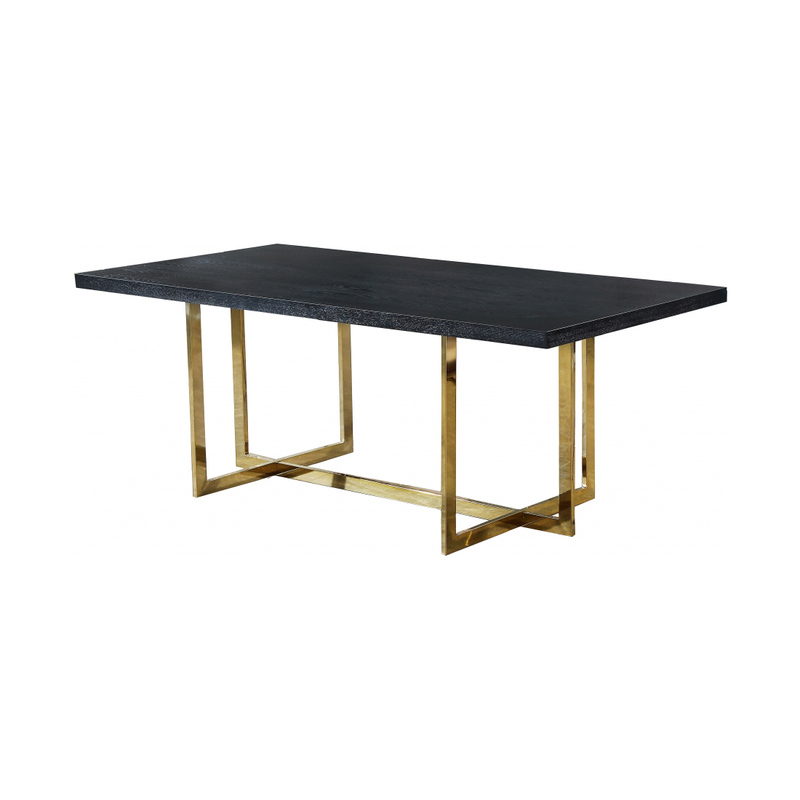 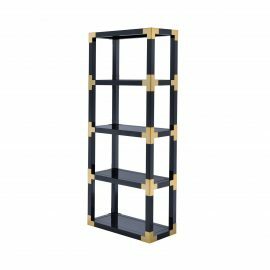 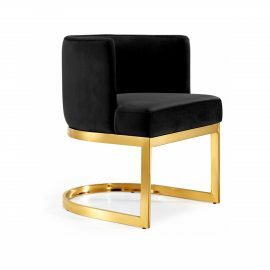 This table features a polished gold chrome design with a coordinating Black Charcoal MDF top for a look that is modern and chic. 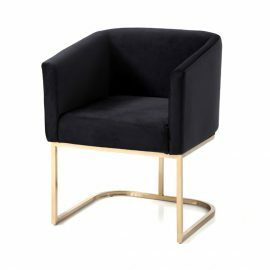 The expansive top gives you plenty of elbow room at mealtime, so guests stay comfortable from appetizers through dessert, and it’s black charcoal color gives it an ultra contemporary look making it easy to pair with the chairs of your choice.